The revamped Savant home automation app allows homeowners with a Savant home automation system to access and activate "scenes" they've created directly from the Apple Watch! Access to the watch includes powering down all lights and entertainment systems, or activating the whole-home music and mood lighting for a party scene! 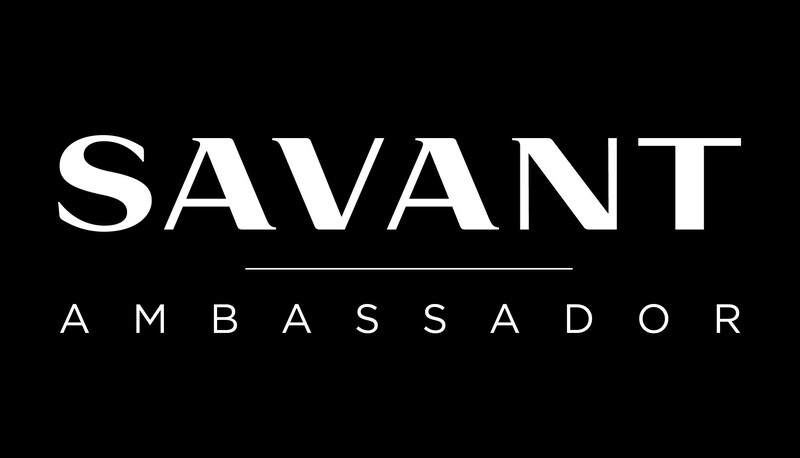 Savant customers can also view quick snapshots of relevant information on the Watch's screen through the new app, such as the temperature, lighting, security, or AV usage.